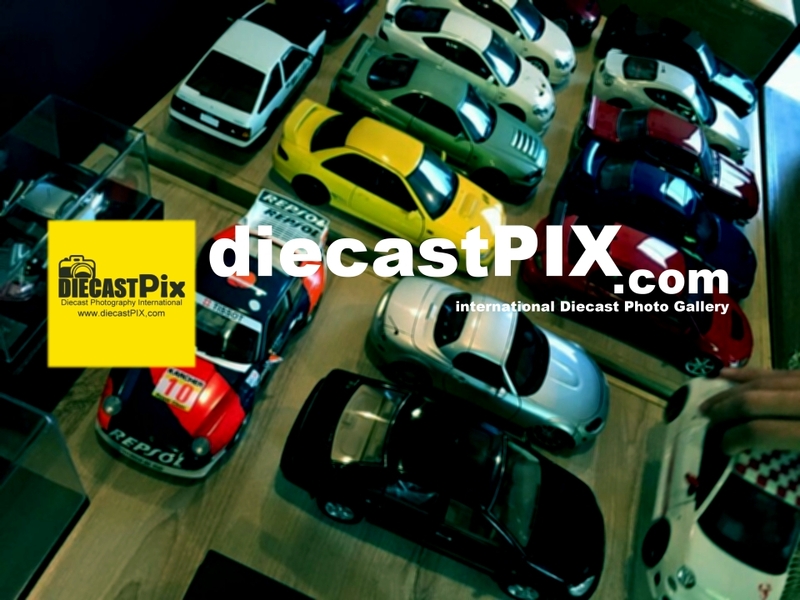 welcome to the diecastPIX.com… top website for finest die-cast car model photos from all die-cast collectors around the world. You can simply send your die-cast photos to diecastPIX FB and we will post your photos in diecastPIX.com where you can store your nice die-cast photos for years to come. So, for those of you avid die-cast car model collectors with great passions for taking nice photographs, please send us your die-cast photos. And also, if possible, please also indicate the name of the photographer upon each of your photos as diecastPIX will also provide these details in our website. Thank you very much and hope to see your great die-cast photos soon!